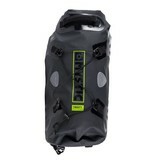 Drybag from Mystic. 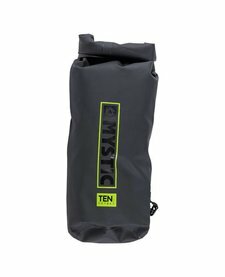 Take your telephone, wallet, something to eat/drink and some extra clothes with you. 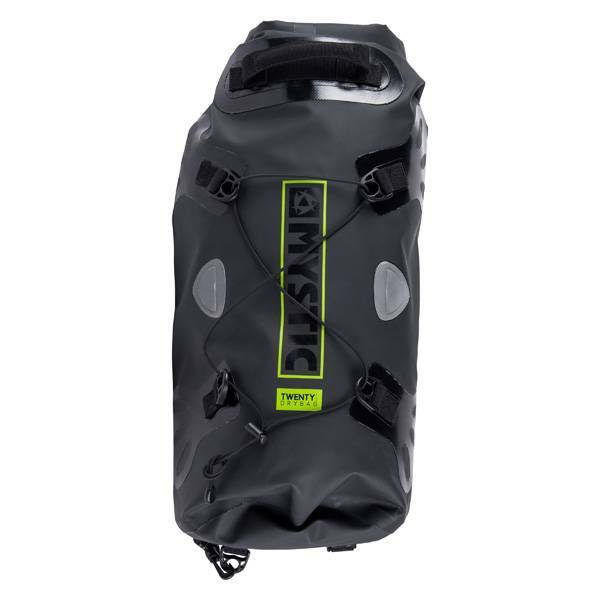 20 liters. 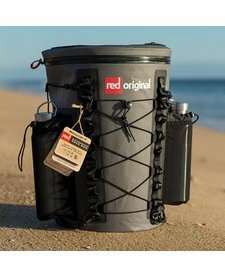 Also available in 10 liters. 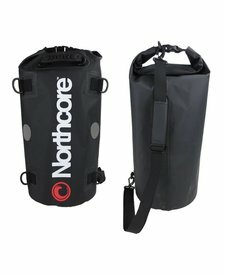 The Northcore drybag 40 L is a heavy duty drybag with a volume of 40 liters.